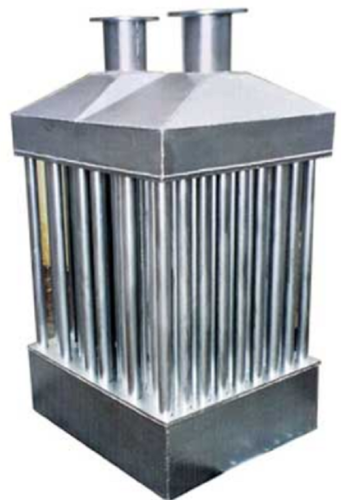 We are known for manufacturing, supplying, exporting a wide range of Air Pollution Control Equipments, Electrostatic Precipitators Spares and Electrostatic Precipitator Systems. The offered products are manufactured in adherence with international standards and norms by using high-grade raw material and sophisticated. Owing to their superior quality, longer life, hassle-free performance and low maintenance, these products find their wide application in sugar, power, cement, paper, steel, power plants and copper melting industries.